The Internal Audit Department helps JCPS accomplish its objectives by bringing a systematic and disciplined approach to evaluate and improve the effectiveness of JCPS’s governance, risk management, and internal control. The department audits and reviews school and Central Office compliance with district and board of education policies as well as various other accounting, financial, and state standards and regulations. The department also performs risk assessments and develops an annual risk-based audit plan that is approved by the board of education. The department is made up of JCPS employees and employees of an outside CPA firm—Dean Dorton Allen Ford, PLLC. Dean Dorton is a leading firm in providing internal audit services and in serving the education and governmental industries. 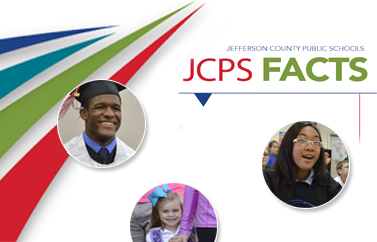 The firm works in conjunction with JCPS employees, resulting in a co-sourced arrangement that is considered best practice. Dean Dorton provides various technical experts and performs various internal audits. Their staff should be treated just like our own internal auditors.